What? 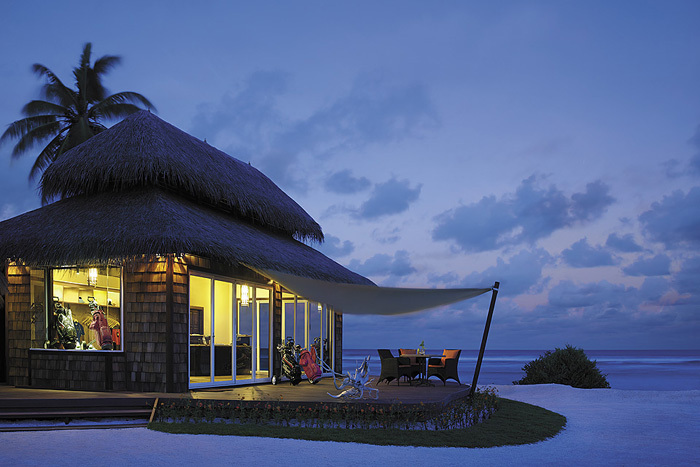 Shangri-La’s Villingili Resort and Spa, Maldives is now the first Maldivian resort to have its own private executive terminal at Gan International Airport in Addu Atoll. The terminal will be for the exclusive use of Villingili Resort’s guests and features various lounges offering first class and VIP services.